SOAR is the acronym of a new strategic planning process that is based on discovering and multiplying what the organization does well. 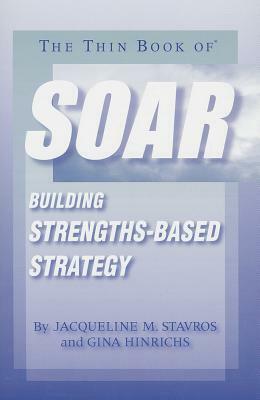 SOAR takes the Appreciative Inquiry philosophy and applies it to provide a strategic thinking and dialogue process. The authors have been instrumental in developing this process and will share the concept and case studies to give you the confidence to try SOAR.